Support Cancer Research at The Ottawa Hospital with Wholesale Outlet 4 Women. Featuring clothing lines made in Canada and in Europe, Wholesale Outlet 4 Women is hosting a fundraiser that will see 25% of all sales being donated in support of Cancer Research at The Ottawa Hospital. Starting at 10:00AM on Friday, April 26, admission into the event is free with the chance to win amazing door prizes. For more information, please email Sherry Woodburn at [email protected]. Join us for the Tee It Up For Cancer golf tournament on May 30. Proceeds will support patient care and research at The Ottawa Hospital. Awards: 6:30 p.m. to 7:30 p.m. 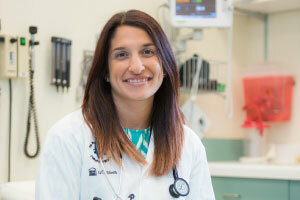 When Stefany Dupont’s leukemia returned after her bone marrow transplant, the prognosis was dire. However, she was eligible for a novel immunotherapy treatment using CAR-T cells, which ultimately saved her life. 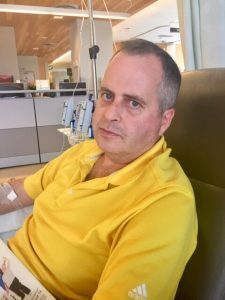 Doctors at The Ottawa Hospital are planning CAR-T cell clinical trials to help other patients with blood cancers have a better chance of survival. Stefany Dupont’s leukemia symptoms have disappeared. Her disease was put into complete remission by a revolutionary new treatment called CAR-T cell therapy. 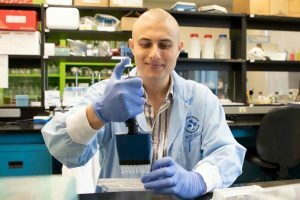 It’s having such high success rates in patients with blood cancers that The Ottawa Hospital is developing its own CAR-T program and clinical trials. 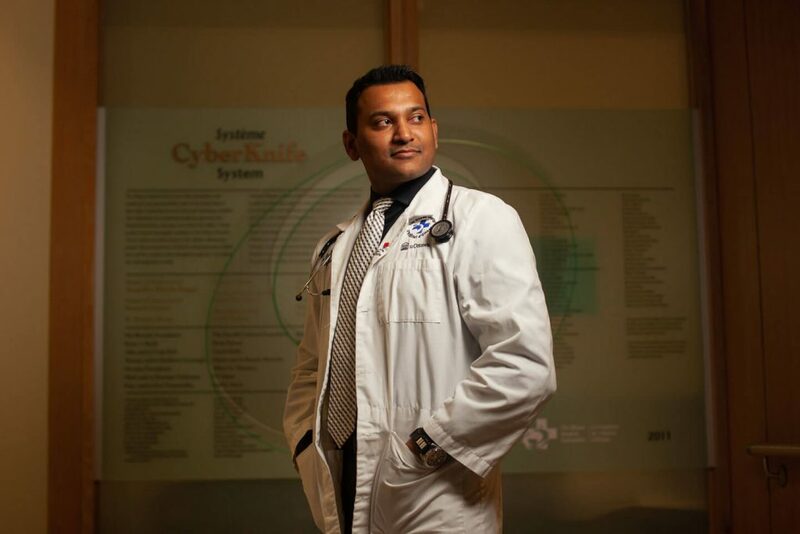 The hospital is playing a lead role nationally with this made-in-Canada CAR-T approach. Stefany was first diagnosed with acute lymphoblastic leukemia (ALL) when she was 13. Children with leukemia are given a strict chemotherapy protocol that effectively cures more than 90 percent of patients. Unfortunately, this was not the case with Stefany. 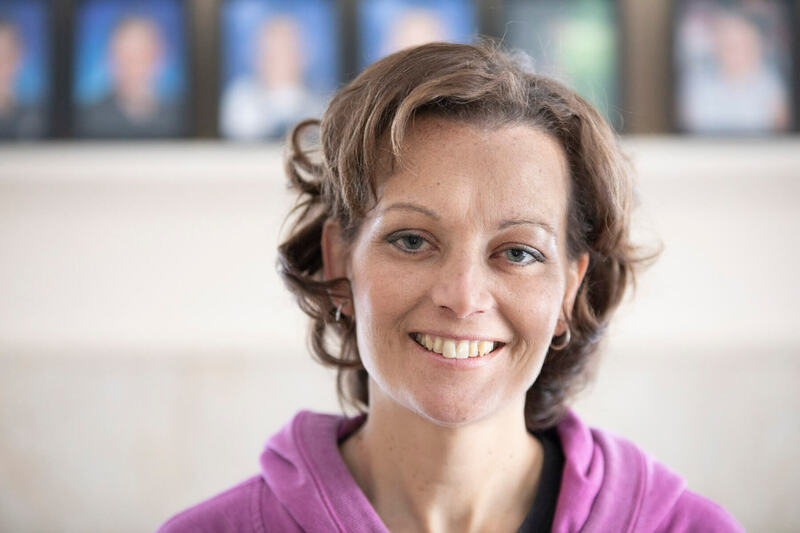 She was in remission for five years but, in 2010, her leukemia came back. 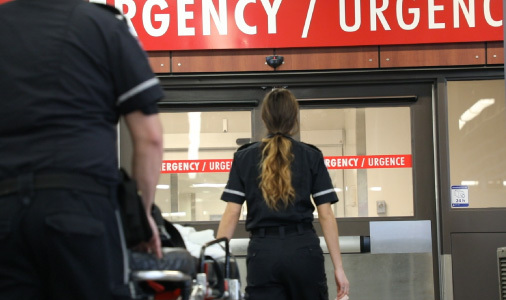 She was now 18, an adult, and began receiving treatment at The Ottawa Hospital. A regimen of chemotherapy was followed by a hematopoietic bone marrow stem cell transplant in October 2015. Stefany, however, had another relapse a year and a half later. Adults with leukemia who relapse after a transplant have less than a 10 percent chance of survival. Hematologist Dr. Jill Fulcher confirms that Stefany Dupont is in remission over one year after her CAR-T cell therapy. Previously, Stefany was given a 10 to 20 percent chance of survival, pre-CAR-T cell treatment. 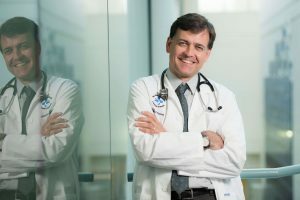 Dr. Fulcher and fellow colleague Dr. Natasha Kekre, a hematologist and associate scientist at The Ottawa Hospital and assistant professor at the University of Ottawa, knew that clinical trials in the United States, using CAR-T cell immunotherapy, showed amazing results in children and adolescents with leukemia and blood cancers, putting many into long-lasting remission. 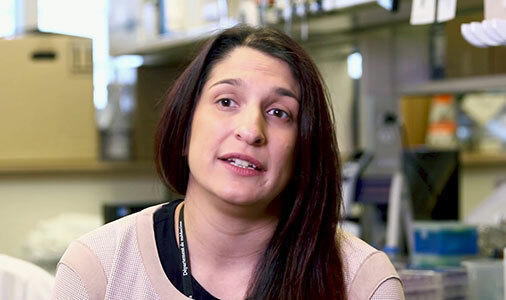 For patients, like Stefany, who are extremely sick and out of options, CAR-T cell therapy offers hope, which is why Dr. Kekre is leading the charge to bring CAR-T cell immunotherapy to The Ottawa Hospital. 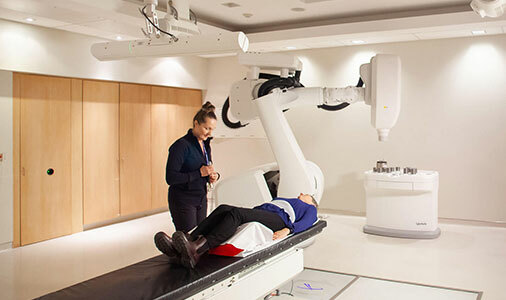 Health Canada approved the first version of the therapy in September 2018. 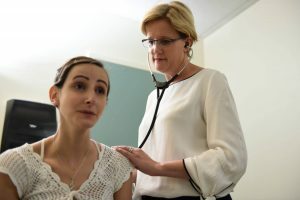 A pharmaceutical company-led trial began recruiting patients at the hospital in late fall with the first patient receiving treatment in January, making The Ottawa Hospital one of the first hospitals in Canada to participate in these trials. However, this treatment was not yet available in Canada when Stefany needed it. So, her only option at the time was to try to join a CAR-T clinical trial at the Children’s Hospital of Philadelphia, which was having great success. 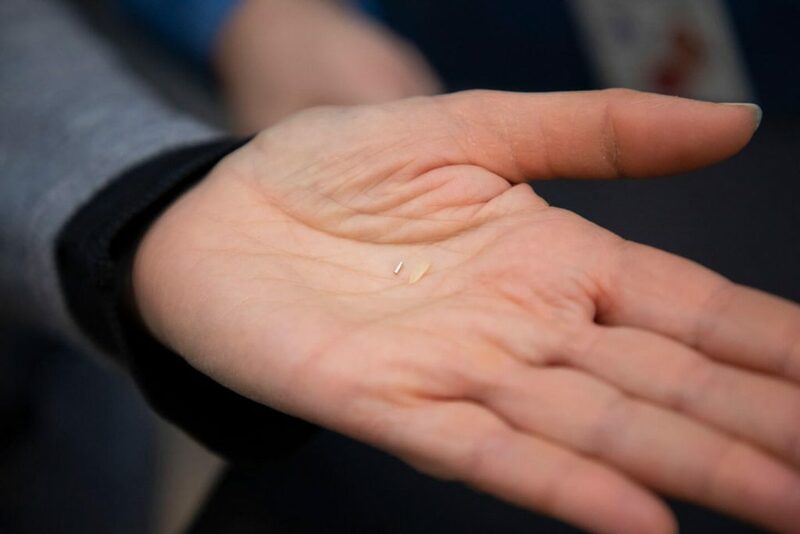 The hospital’s clinical trial was still accepting patients with ALL up to 25 years of age. Stefany was eligible to participate. 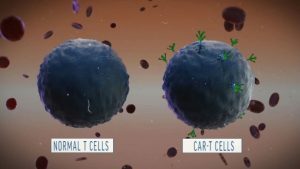 CAR-T cell therapy is a relatively new treatment that uses the patient’s own immune cells, known as T-cells, to treat their blood cancer. T-cells play a critical role in the immune system by killing abnormal cells, such as cells infected by germs or cancer cells. With this treatment, blood is taken from the patient and the T-cells are separated out. The cells are then genetically engineered using inactive viruses to produce synthetic molecules on their surface called chimeric antigen receptors, or CARs. Over several weeks, these modified T-cells multiply in the laboratory into hundreds of millions before being infused into the patient’s blood stream. The CAR-T cells further multiply in the patient’s body, then begin recognizing and killing cancer cells. 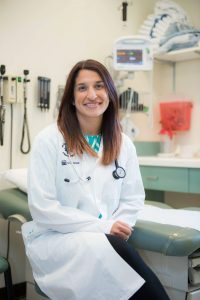 Dr. Natasha Kekre is working with other hospitals across Canada to develop a “made-in-Canada” approach for CAR-T cancer therapy. Data from the Children’s Hospital of Philadelphia is very promising. They have patients who are in remission five years after treatment. And patients who are still in complete remission at the six-month stage are likely to have long-term survival. Stefany was able to go to Philadelphia and had a CAR-T cell infusion in September 2017. 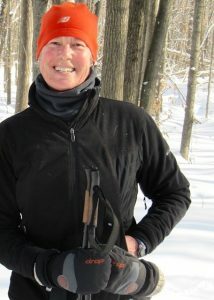 At her first three-month assessment, she had a bone marrow biopsy that showed she was still in remission. Positive news that meant the treatment was working. Three months later, after getting the all clear that her leukemia was in remission, Stefany went on a well-deserved trip. “After the sixth month waiting time, I went to Australia, from January 10 to February 7, 2018,” said Stefany. She visited Sydney, Brisbane, Melbourne, went scuba diving at the Great Barrier Reef, and hang-gliding over the shores of Byron Bay. It was a wonderful break after the intensive treatment. 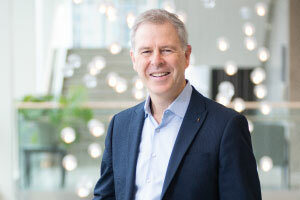 CAR-T therapy will soon be more available in Canada, as researchers at The Ottawa Hospital, working with colleagues across the country, are developing a “made-in-Canada” approach for CAR-T cell clinical trials. 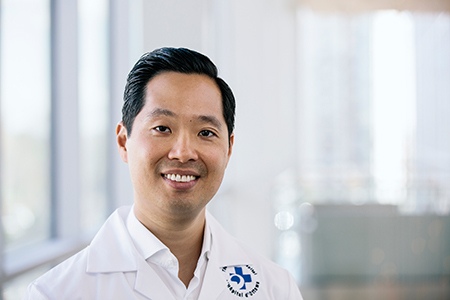 CAR-T cells are increasing short-term survival rates to 70 to 80 percent for patients with leukemia and other blood cancers that don’t respond to normal treatment methods. This trial aims to begin recruiting patients in 2019. It will be open in Ottawa and Vancouver with different components of the CAR-T cells being manufactured in Ottawa and Victoria. 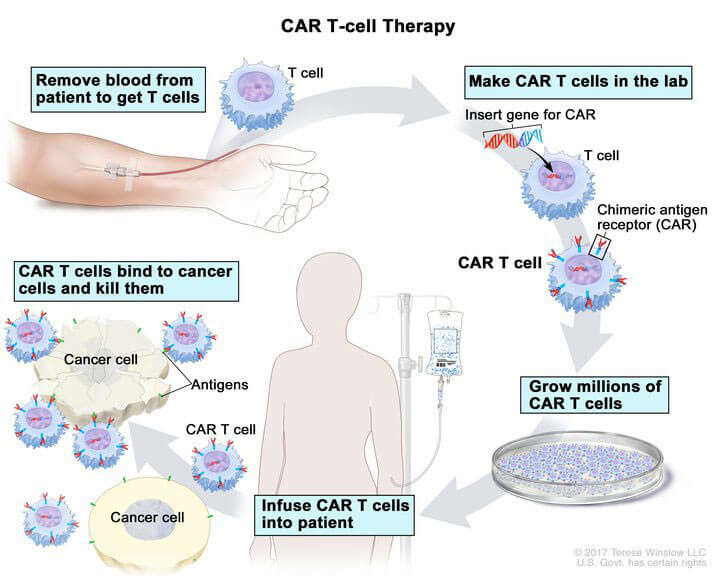 CAR-T therapy needs to be individually manufactured for each patient, using a patient’s own cells combined with large amounts of highly pure virus to deliver the CAR gene. 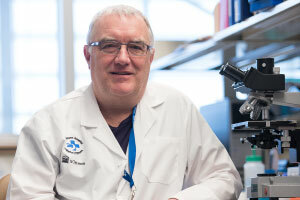 The Ottawa Hospital’s Biotherapeutics Manufacturing Centre, pioneered by Dr. John Bell, is ideally positioned to manufacture this kind of therapy because it has the most advanced system to make clinical grade virus needed to create CAR-T cells for clinical trials. This is the only facility in Canada that has the capability of producing this kind of virus. 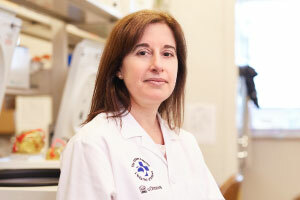 “With our unique manufacturing facility, our expertise in clinical trials and our world-class cancer and hematology programs, The Ottawa Hospital is ideally positioned to lead the way in developing the next generation of CAR-T therapy,” said Dr. Rebecca Auer, Director of Cancer Research at The Ottawa Hospital and associate professor at the University of Ottawa. 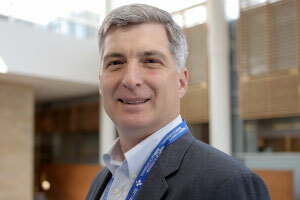 Dr. Kekre said patients with ALL, lymphoma, and other blood cancers could benefit from this treatment. The hope is that one day CAR-T cell therapy may also be a treatment for a variety of cancers, such as breast and colorectal, that have solid tumours. 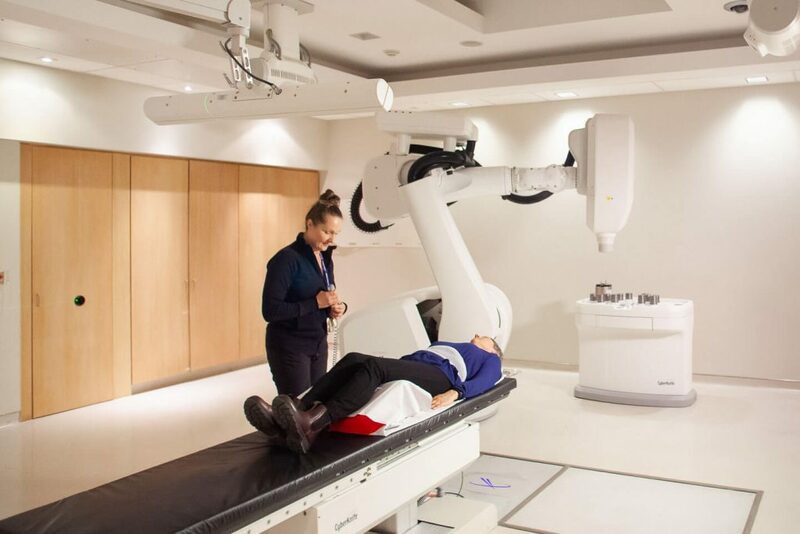 It is through clinical trials conducted at The Ottawa Hospital that innovative treatments for more cancers will be discovered. 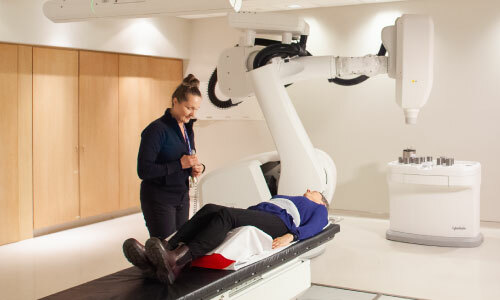 Organizations such as BioCanRx, the Canada Foundation for Innovation, and the Government of Ontario have supported The Ottawa Hospital’s CAR-T research and the Biotherapeutics Manufacturing Centre, but additional funding is essential to make this program a reality. The Ottawa Hospital Foundation is raising money for cancer research like this, that is revolutionizing the care we provide patients.